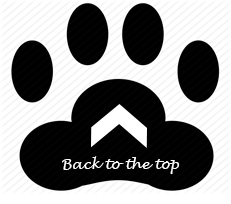 We offer a uniquely tailored service for you and your pets needs. 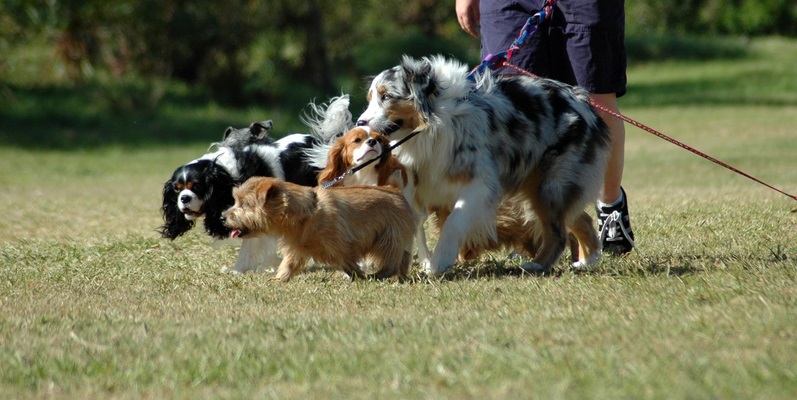 Group dog walking or individual dogs . Activity's tailored to you and your pets needs. Absolute pet care 2017 . Please note: all enquiries are subject to availability. We will confirm availability within two working days.